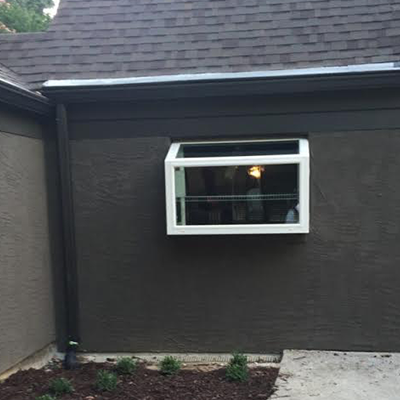 We recently installed this beautiful garden window in Atlanta, GA! 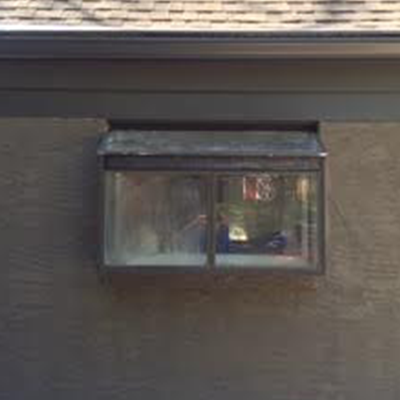 A garden window is an ideal environment for growing plants indoors. It’s the next best thing to adding a small conservatory to your house, and much easier on your budget.